This has a typo, but I loved the message just the same! 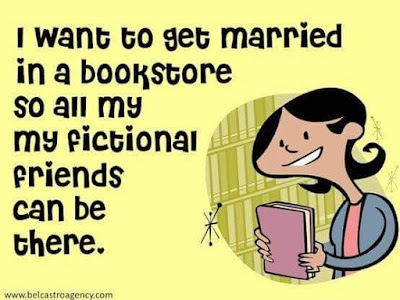 The problem is I'm in love with all of the heroes in my books and it would be really hard to marry someone else with all of them there!! Good one, Taylor. 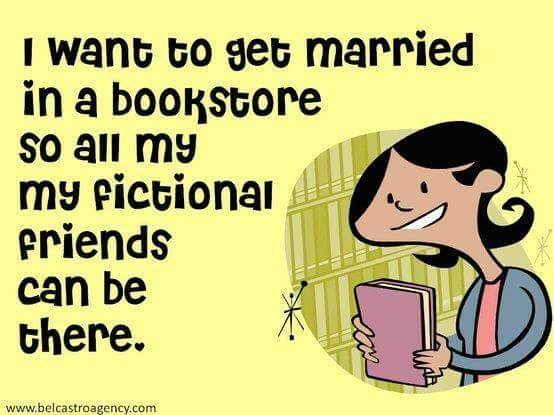 Now I need my fictional groom, Mr. Darcy!!! I'll take Alex in Sierra. It was my first book, so he's my first and I'll always be in love with him! !